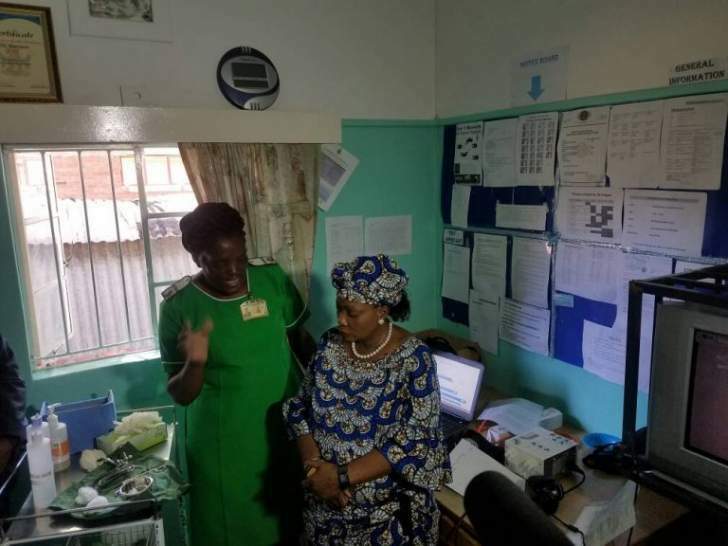 The First Lady, Auxillia Mnangagwa has launched a cancer screening programme at the United Bulawayo Hospitals (UBH) this morning. This comes as a follow up to her initial surprise visits to major referral hospitals. Cancer is a life threatening disease that has claimed hundreds of people. It is against this background that the First Lady has taken a lead by undergoing a cervical and breast cancer screening at UBH. 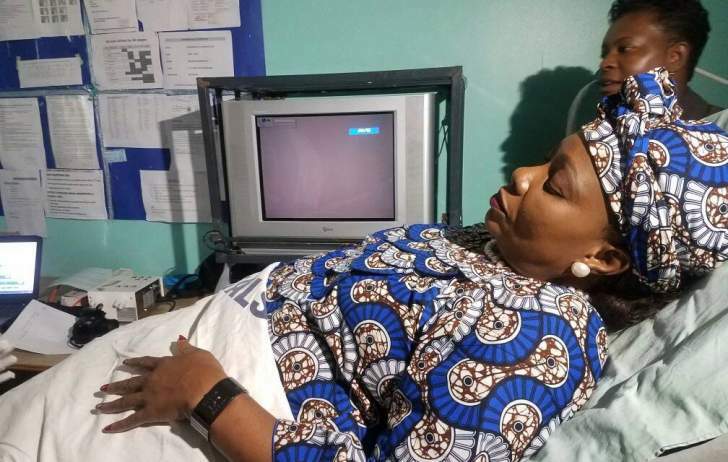 Speaking after undergoing the process, Mnangagwa said it is important for women to go for screening so that the disease can be detected early and treated. She also toured the hospital kitchen and donated food stuffs that include peanut butter, rice and cooking oil. She then introduced a nutritional garden and planted various vegetables and fruit trees. 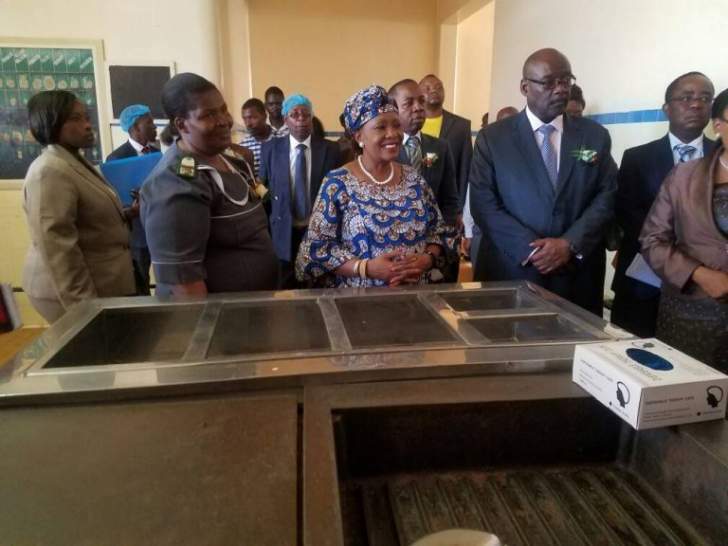 The Minister of Health and Child Care, Dr David Parirenyatwa and the Minister of State for Bulawayo Metropolitan Province, Angeline Masuku commended the First Lady for coming up with the initiative. A number of women went through the screening processes which were provided in a state of the art mobile health clinic. The programme is expected to go to all the country's provinces.